Revenue Edge was founded with a mission to solve the complexities of revenue accounting and provide an unparalleled solution in terms of functionality, ease of implementation and use. With the introduction of an out of the box revenue solution that does not entail spending huge dollars for implementation and ongoing maintenance, we hope that companies can leverage the power of Revenue Edge to manage their revenue recognition and reporting processes. 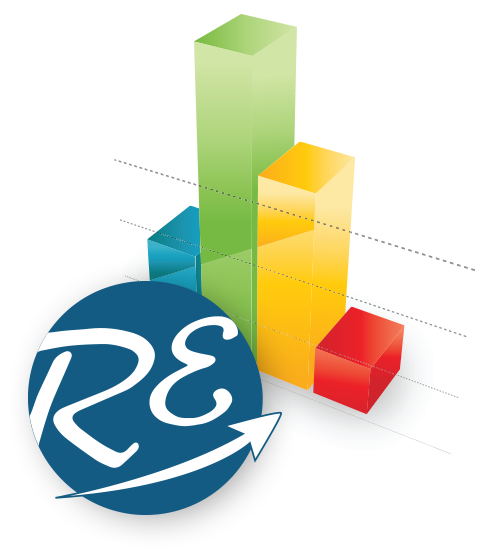 Revenue Edge was founded by professionals with extensive experience in finance, accounting and software development in Fortune 500 companies and education from top schools. We consult with leaders in finance and accounting to bring to market the most accurate solutions for revenue recognition and reporting to comply with the ever changing rules. We are committed to ensuring that our customers get the best solution for their revenue recognition and reporting processes. As Founder & CEO of Revenue Edge, Madhuri is responsible for product development, strategy and customer success. 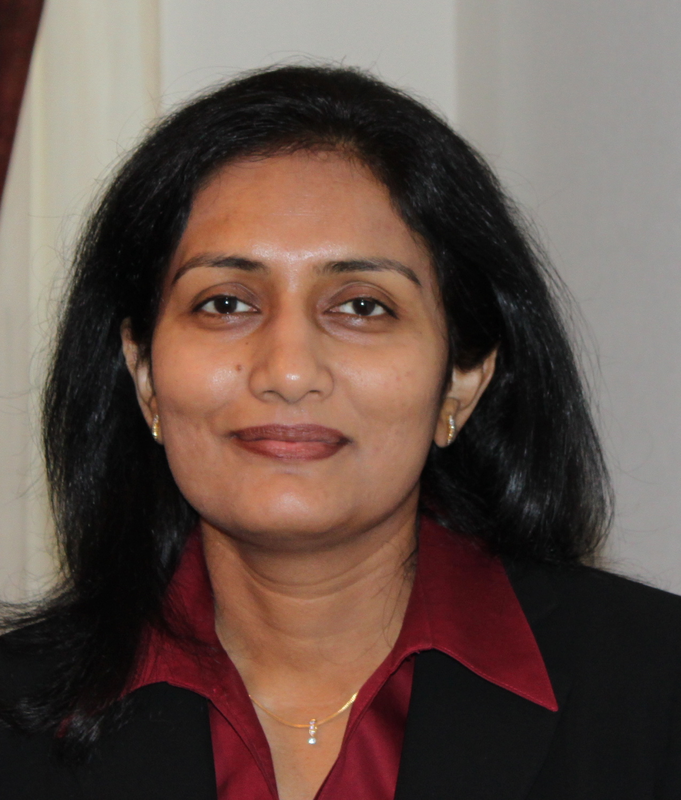 Madhuri brings a unique blend of technology and finance expertise and has over 15 years of experience in the high tech industry. Prior to starting Revenue Edge, she held key management roles in Finance at On24, Oracle and Siebel Systems, where she was instrumental in driving several key initiatives while building and managing highly effective teams. Madhuri has an MBA (Honors) from University of Chicago, Booth School of Business and a Masters in Engineering from University of Michigan, Ann Arbor. Mr. Van Boer is responsible for strategic business development at Revenue Edge. He has played an active role at companies such as C3, Amplifinity, Jasper Wireless and several other companies in Silicon Valley. Prior to this he served as Vice President and General Manager at Siebel Systems (acquired by Oracle), National Sales Director at CSG Systems, Director at Oracle and has held national and international management positions at Burroughs Corp. (Unysis) and Prime Computer/Computervision. Eric is a graduate of the University of California, Davis. Mark is responsible for technical accounting matters at Revenue Edge. Mark brings a wealth of knowledge from his experiences as CFO and VP, Controller at several private and public companies. 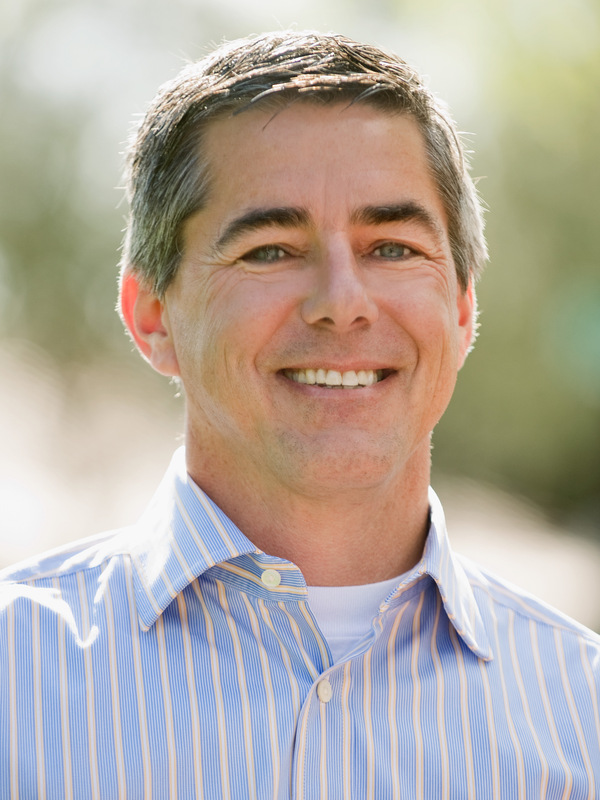 Mark has led the financial growth of several successful public and private technology companies, including Telestream, Nimsoft, CA Technologies and ArcSight, where he was instrumental in the successful completion of the company’s IPO. As Vice President, Controller at Siebel Systems, Mark played an integral part in the company’s growth as well as the acquisition by Oracle. Mark holds a C.P.A. and a B.S. in Accounting from Winona State University. 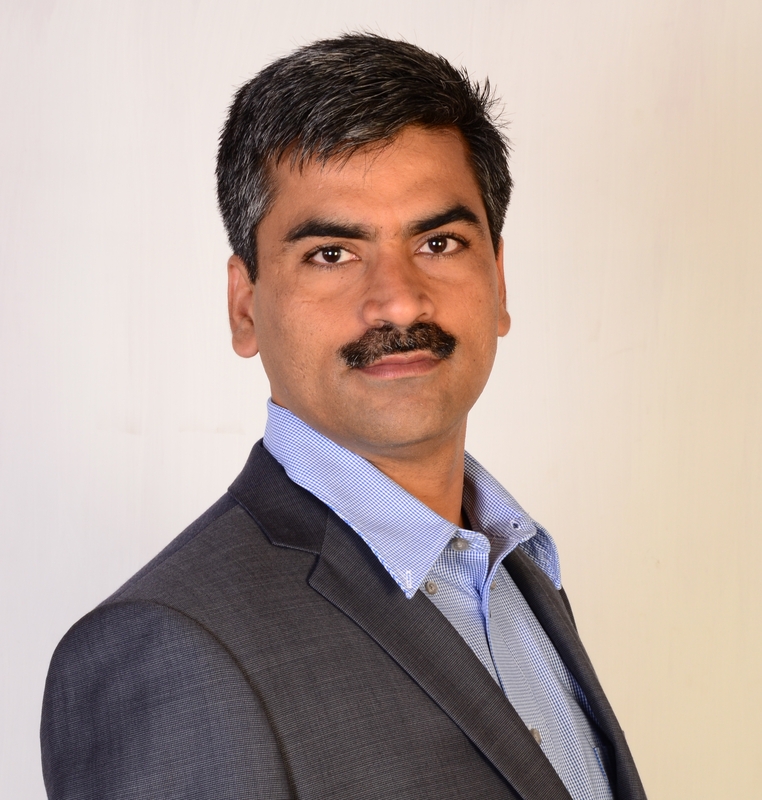 Sastry is responsible for overseeing Revenue Edge’s technical operations. Sastry brings a wealth of knowledge and experience in software development which includes building and growing Vicisoft (a document management company), managing offshore development groups and architecting enterprise applications. Sastry’s experience spans both US and India and he has a proven track record in building on-premise and cloud based software applications. Sastry has a B.Tech in Engineering from Indian Institute of Technology (IIT, Madras).